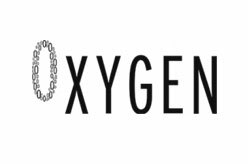 London based event management company specialising in corporate events, private events, Christmas parties & summer parties. Multi-disciplined events supplier with four key departments working under one roof; Entertainment, Production, Design and Furniture. 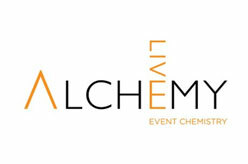 London-based event partner specialised in event management, creative catering and event design. London, WC2N 5BY, United Kingdom. 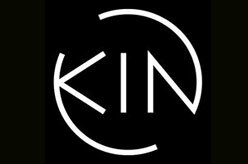 KIN are a bespoke event management agency based in London. Services are Bespoke Event Management, Venue Finding, Christmas Parties, Summer Parties etc. 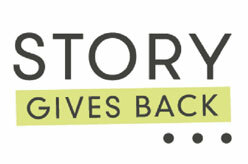 British, creative, quirky events company based in London.